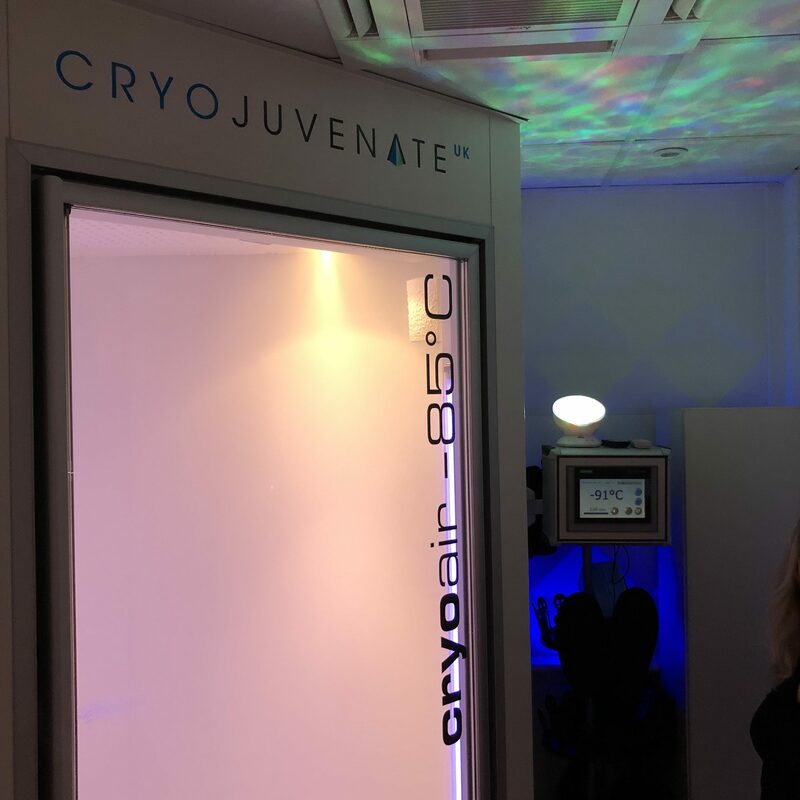 I had first heard about Cryojuvenate when talking to some people who had used them for a sports injury, fast forward a few weeks & I met Ruth the lady who runs Cryojuvenate in Sevenoaks, she told me more about it and the other treatments that she offers. 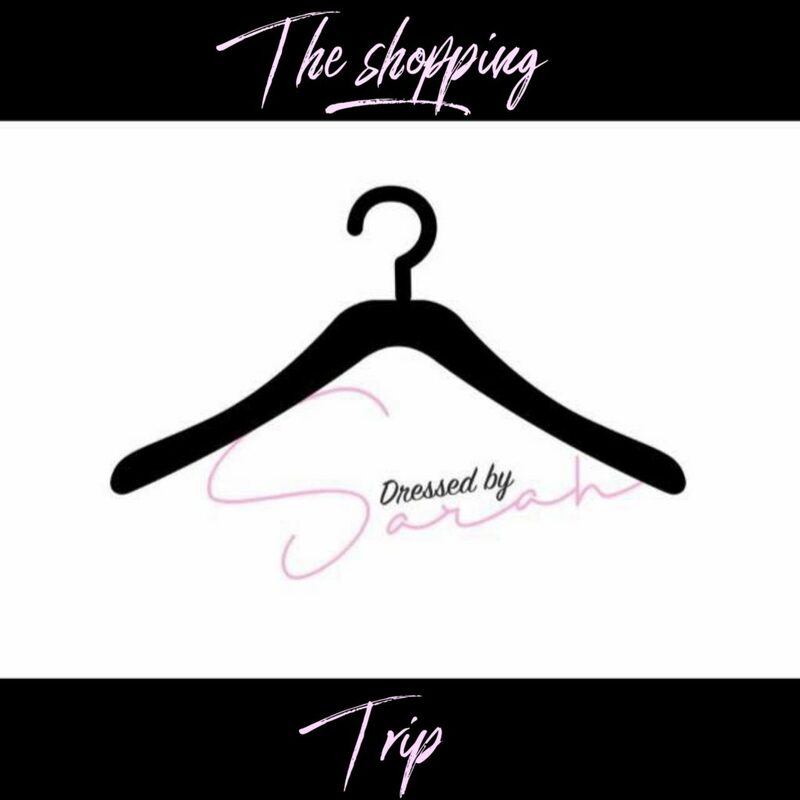 A few weeks later and where do I find myself! Yes in the Cryojuvenate chamber! What is it all about I hear you saying? 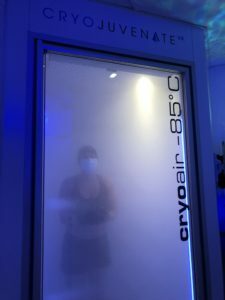 Basically its a chamber with a temperature of -85! Why would you want to go in it I hear you ask. 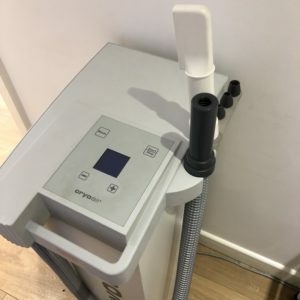 Its a leading edge treatment for sports injuries and strains. It can help with pain management. Improves the skin quality promoting wellbeing. 5. 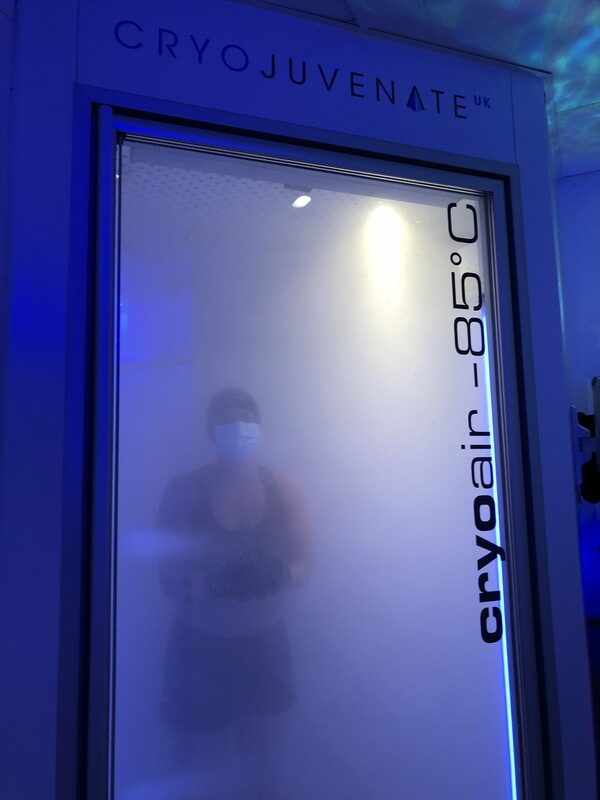 It is estimated that you can burn between 500-800 calories after one use of the Cryo Chamber! 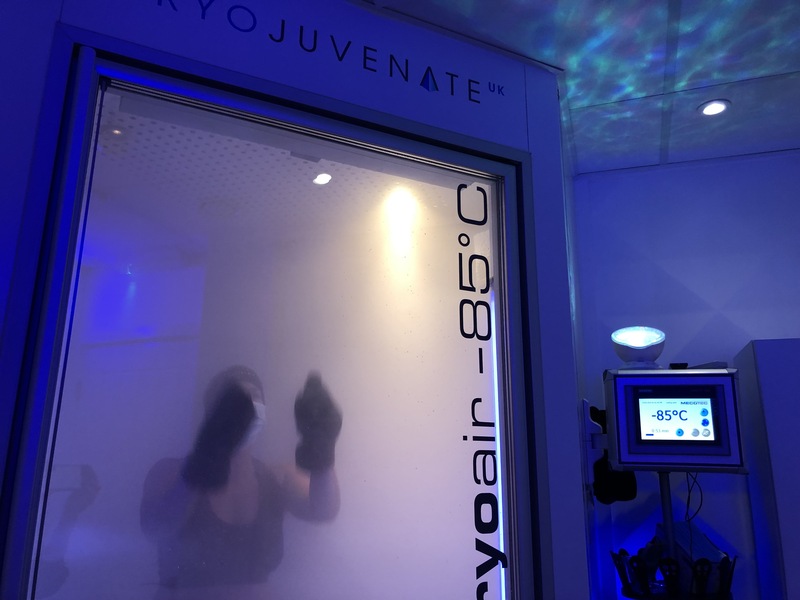 Cryojuvenate not only has the chamber, but it also specialises in local Cryotherapy perfect for shoulder, knee, back, elbow and other localised injuries/strains. 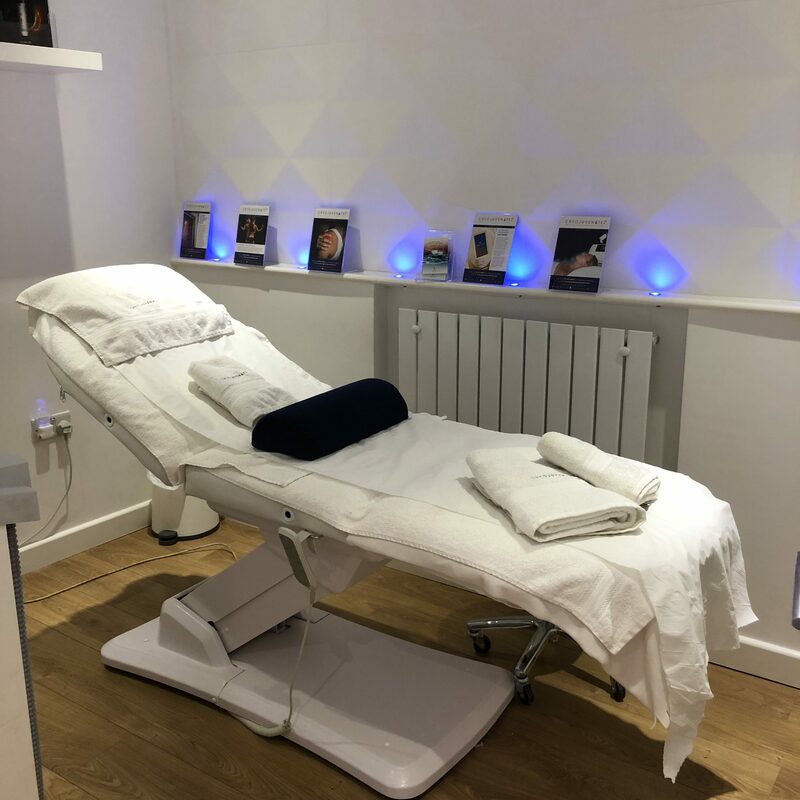 There is an in house deep tissue and sports therapy massage specialist which compliments the cryotherapy plus the body sculpting, lipofreeze and vitamin boosters and drips. I suddenly had a thought of the Ice Bar I have been too and wished I was there! I was soon bought back to reality that in fact there was NOT a bar, just a chamber that was freezing cold that I was about to step into! 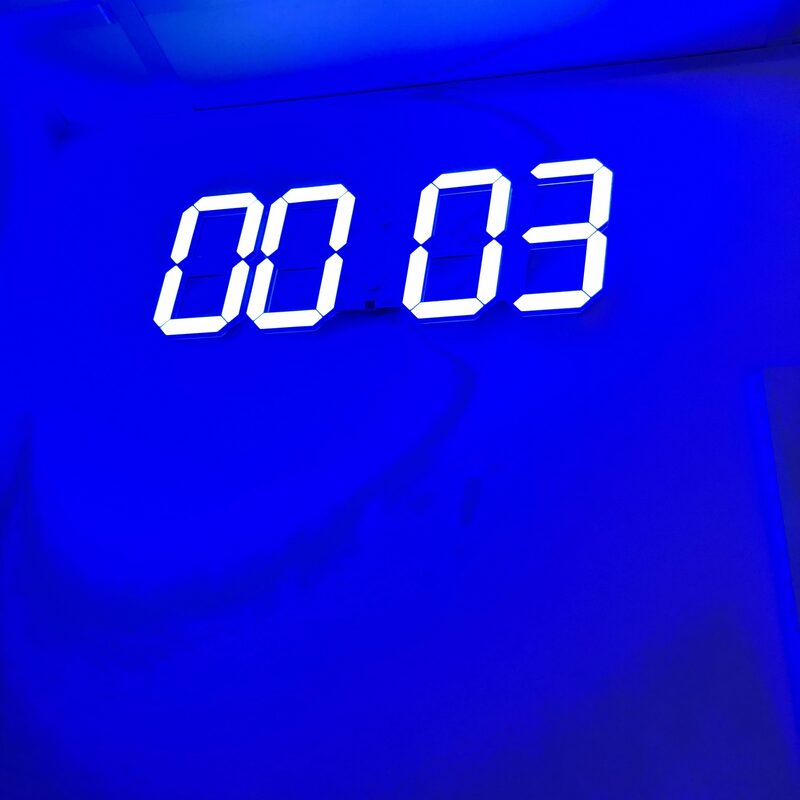 We all know how long a minute can feel sometimes let alone 3! The music was put on and all I kept saying to myself is ‘its just one song’ you can do it – I was determined not to be beaten! In I entered, knowing full well that at anytime I could open the door and get out, I could see the timer and then bosh it started. Firstly I think I was in shock as didn’t know what to expect but cold! It was a dry cold so didn’t feel that bad, the first minute went quick, the second minute I danced, I sang, I star jumped and jogged on the spot, anything to take my mind off the timer, the third minute the fan came on and it felt like it was snowing, so I amused myself by catching the flakes – yes I looked a fool, but in seriousness who cares! The three minutes were done. 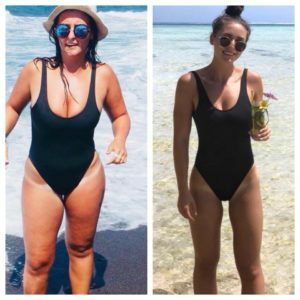 It was amazing, I cannot tell you how good I felt immediately – probably pure adrenaline I don’t know but I felt great, I felt clean, glowing, instantly taller and lighter. This feeling carried on all evening and I slept like a trooper that night (something that I got told would probably happen). 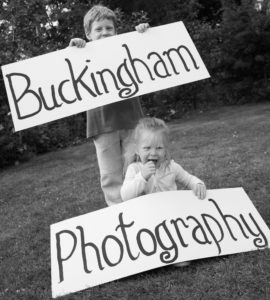 Absolutely – I would love one in my house, but don’t think it would be allowed!